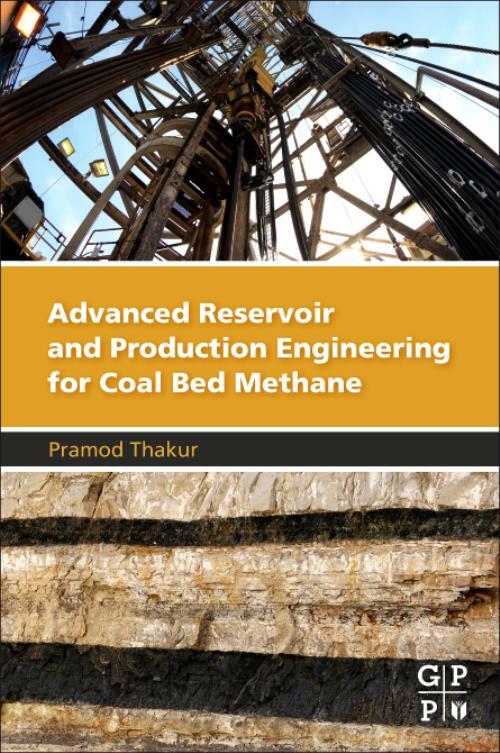 Advanced Reservoir and Production Engineering for Coal Bed Methane presents the reader with design systems that will maximize production from worldwide coal bed methane reservoirs. Authored by an expert in the field with more than 40 years of' experience, the author starts with much needed introductory basics on gas content and diffusion of gas in coal, crucial for anyone in the mining and natural gas industries. Going a step further, chapters on hydrofracking, horizontal drilling technology, and production strategies address the challenges of dewatering, low production rates, and high development costs. This book systematically addresses all three zones of production levels, shallow coal, medium depth coal, and deep coal with coverage on gas extraction and production from a depth of 500 feet to upwards of 10,000 feet, strategies which cannot be found in any other reference book. In addition, valuable content on deep coal seams with content on enhanced recovery, a discussion on CO2 flooding, infra-red heating and even in-situ combustion of degassed coal, giving engineers a greater understanding on how today's shale activities can aid in enhancing production of coal bed for future natural gas production.